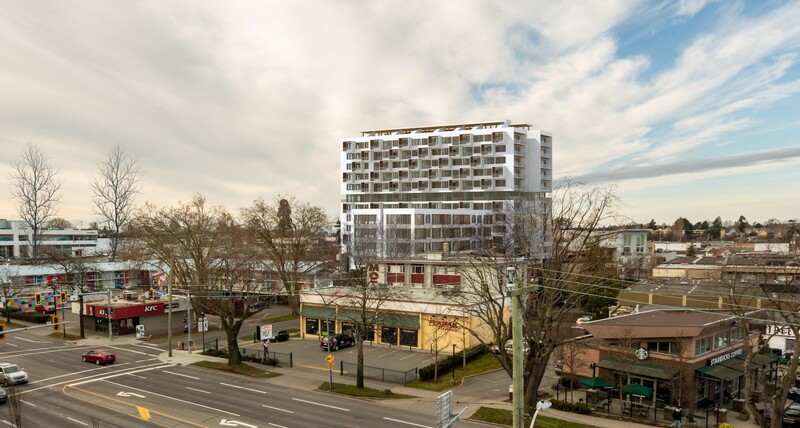 The Tallest, First To Market, Fully Mass Timber Residential building in Canada. Speed Avenue - A Signature Development by Mike Geric Construction. tucked away in a quiet park-side setting in Royal Oak. The latest on Royal Oak's newest community! We take great pride in our reputation as a trusted, local developer who plans and builds each of our developments. Thoughtful and responsible planning, design and construction go into every home we build. For almost 50 years, our family has been building quality homes in Greater Victoria. We work in the same community we call home and have lasting relationships with our neighbours, our customers and the people who work with us. The Mike Geric team is a talented group of professionals with a passion for customer service, quality and innovation. Every project is an opportunity to integrate cost-effective, smart technologies that will save energy and contribute to building a sustainable community.